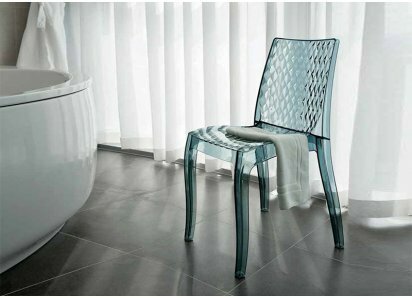 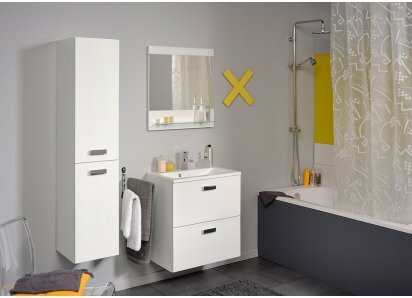 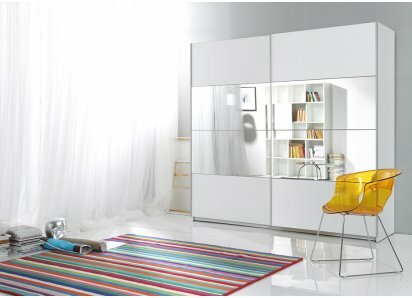 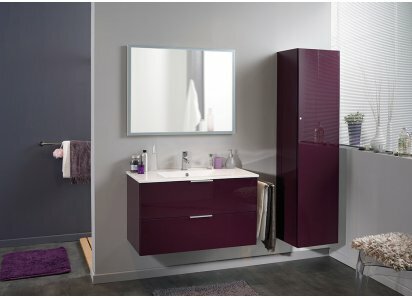 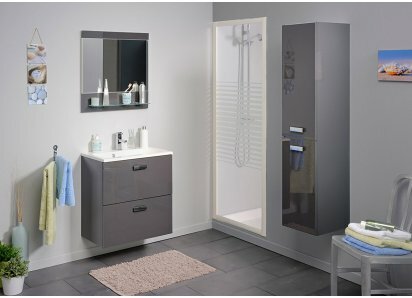 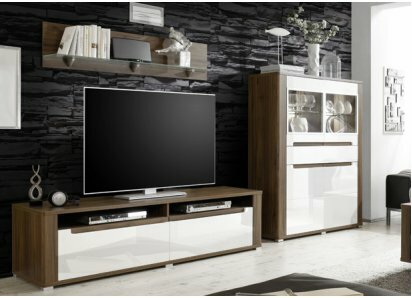 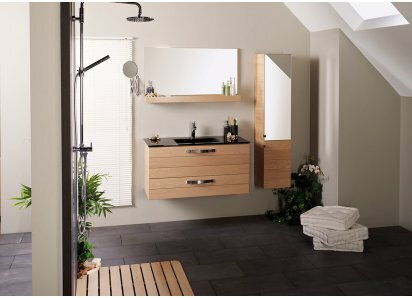 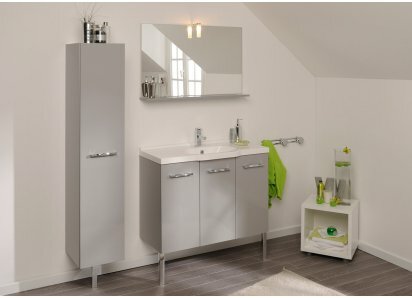 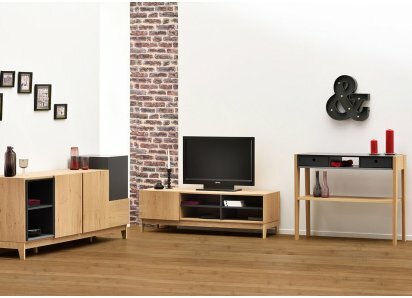 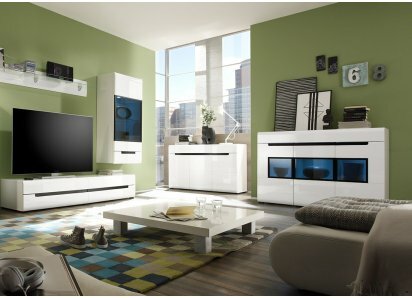 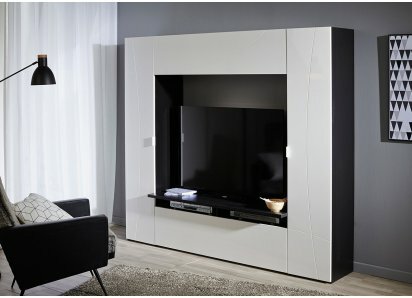 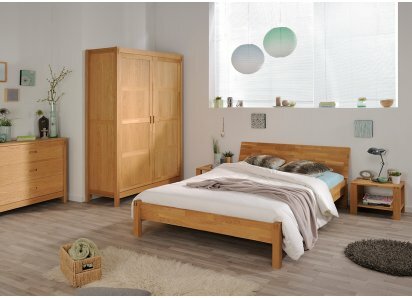 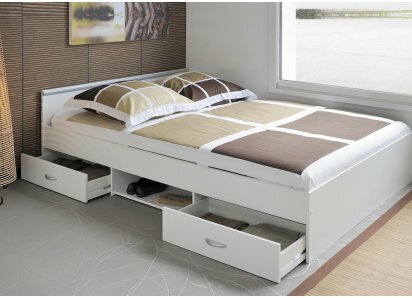 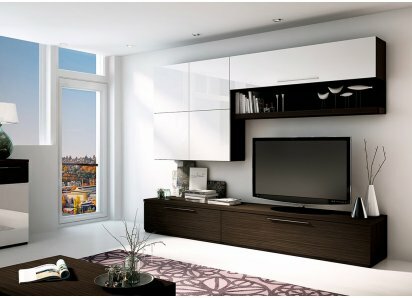 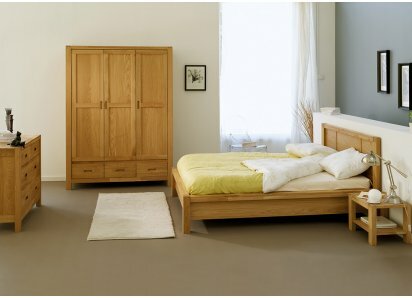 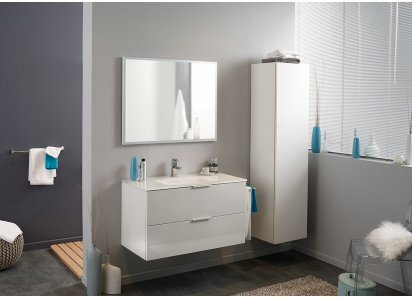 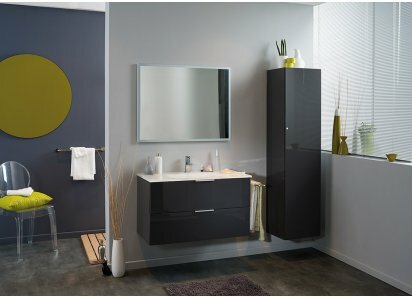 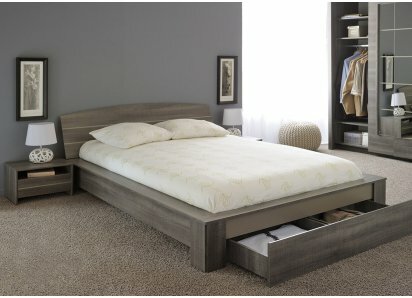 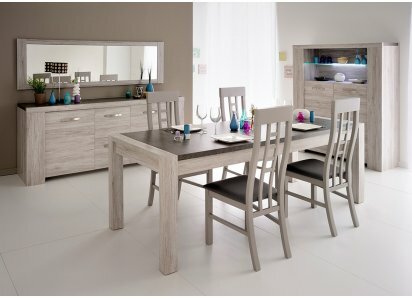 The Gospel Collection is a combination of sleek contemporary lines and simplistic Shaker design. 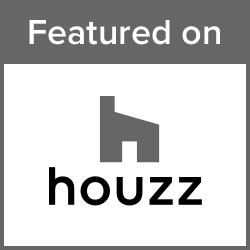 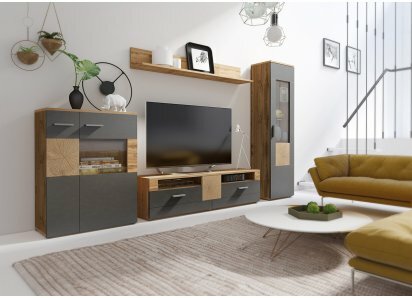 The two-tone color combination gives a beautiful look of slate and hardwood that blends with home décor styles from rustic log cabin to urban loft! 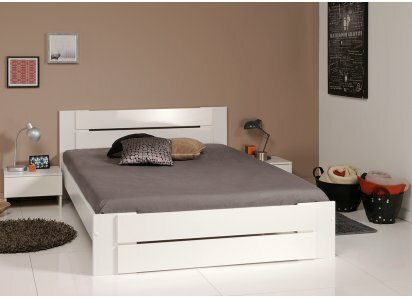 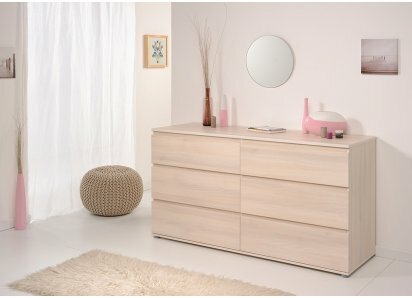 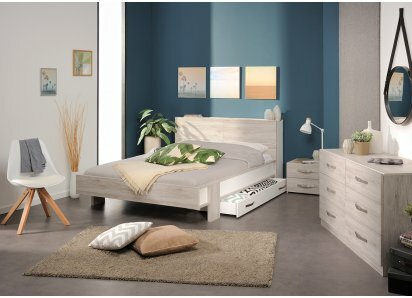 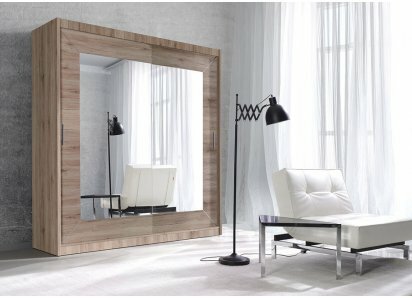 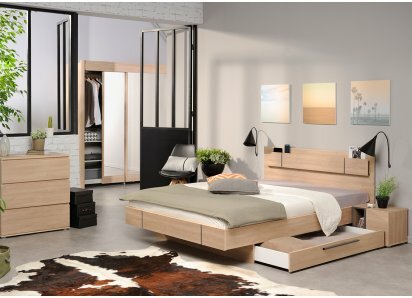 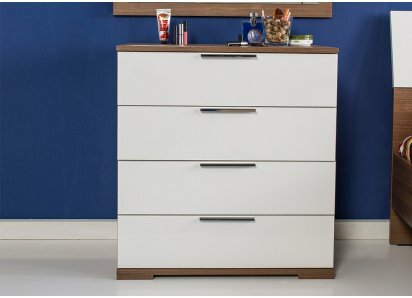 Each piece is designed with quality materials and construction, from the heavy-duty particle board core that is sturdy and strong, to the premium veneer finish that resists scratching, chipping, whitening from water rings, stains and warping. 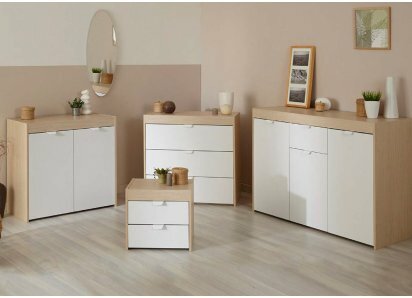 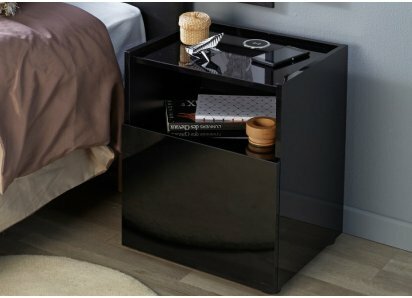 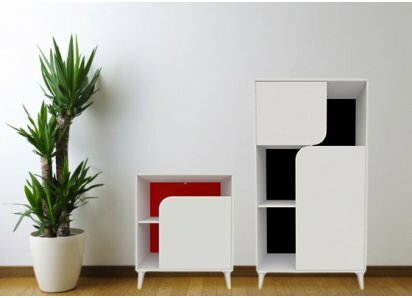 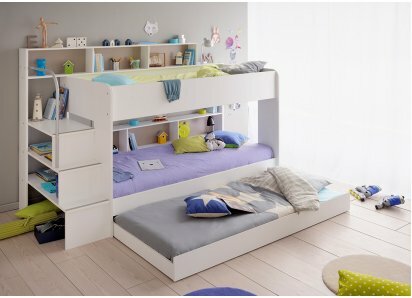 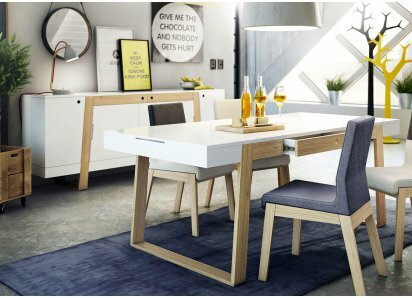 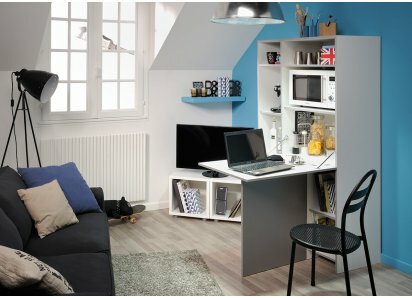 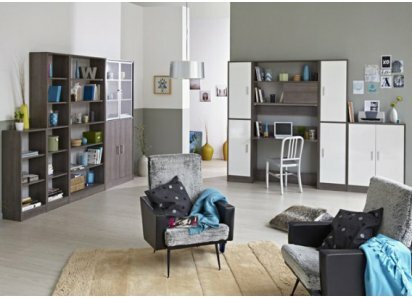 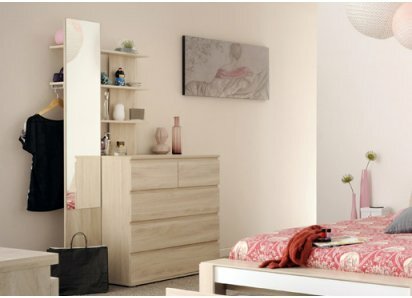 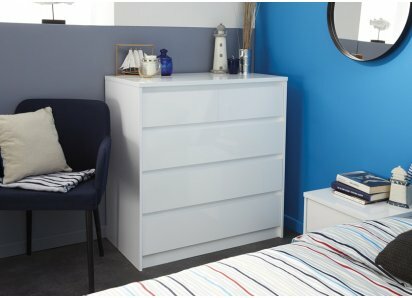 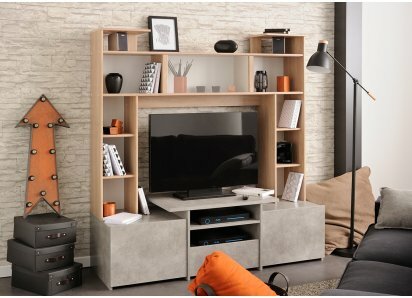 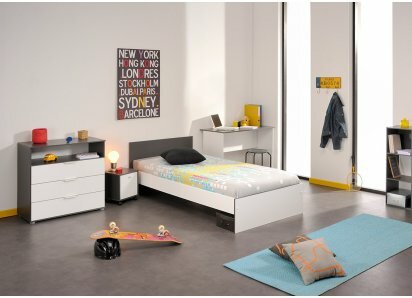 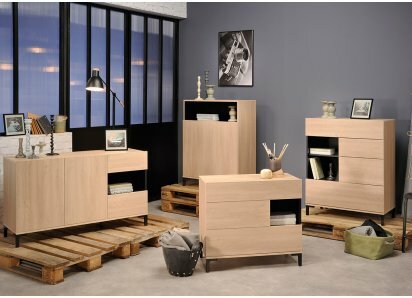 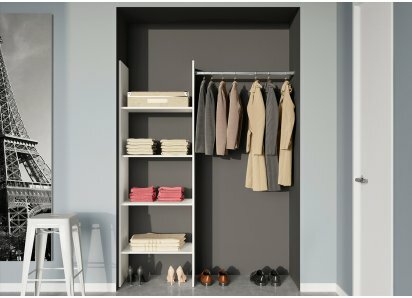 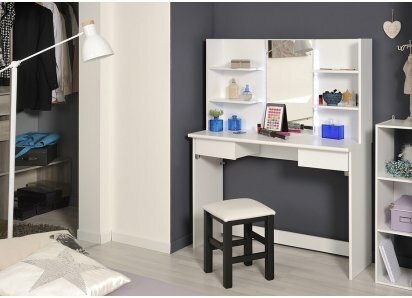 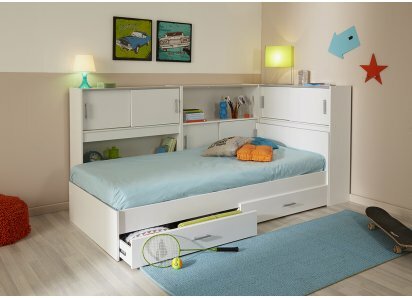 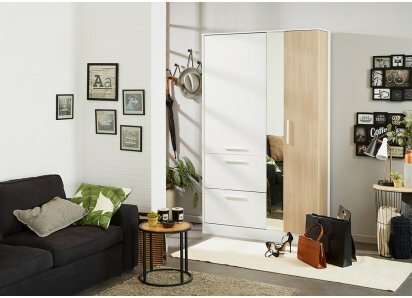 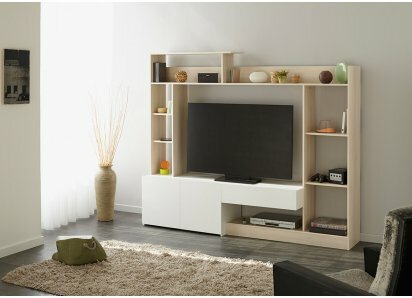 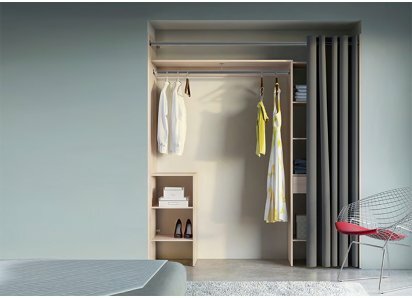 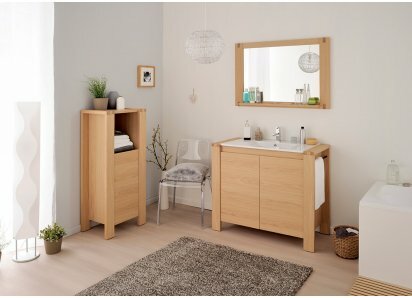 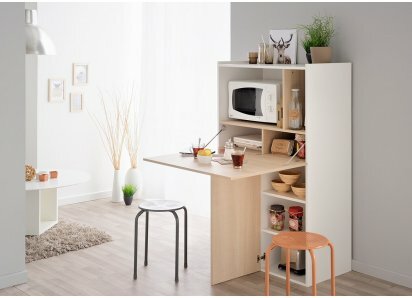 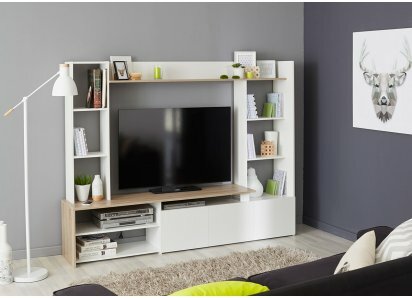 The Parisot Company manufactures furniture that is space-saving and versatile, geared to stow away whatever essentials we need to keep close at hand, but perhaps don’t want out on display. 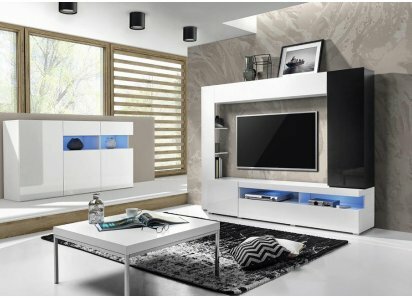 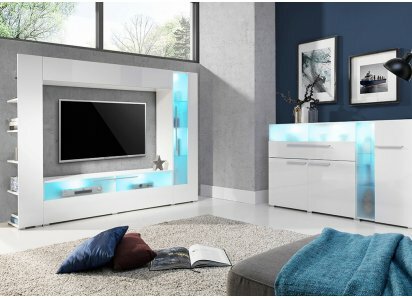 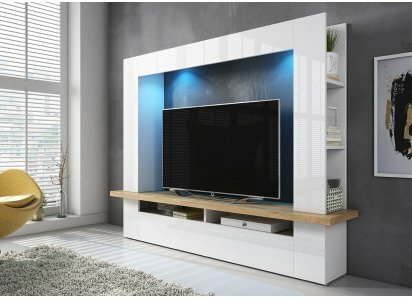 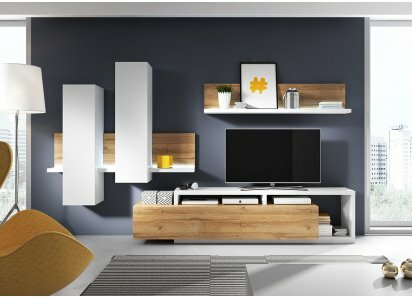 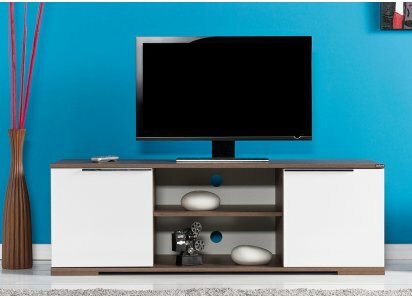 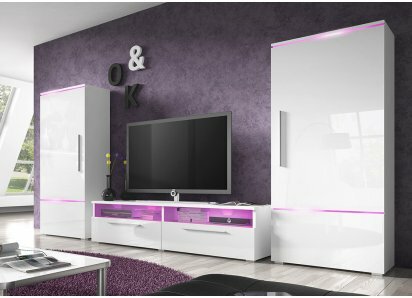 They add clever places in their designs for displaying what you do want to see, on open shelves or sideboard tops, in a dish cabinet, and housed in a coffee or TV table. 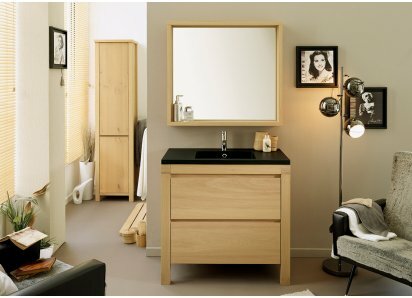 You CAN have it all…beauty and function in our Gospel Collection! 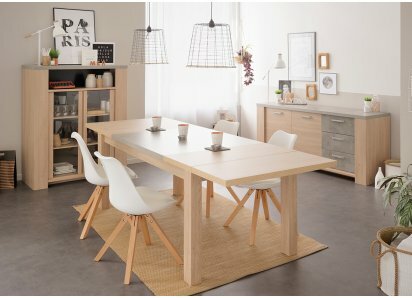 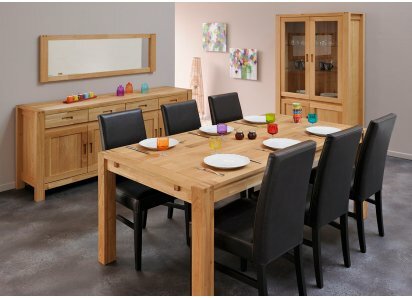 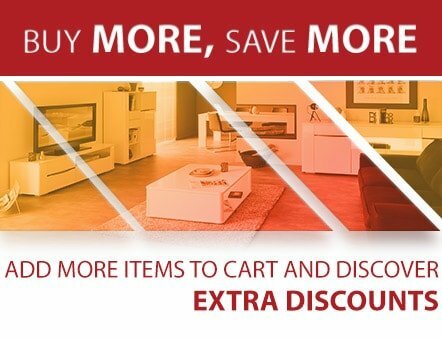 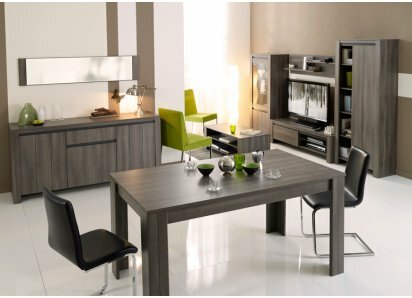 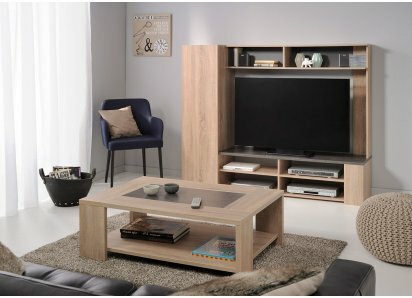 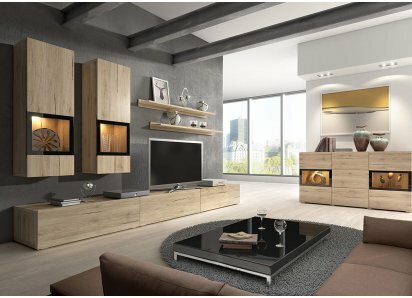 All of the furniture in the collection can work in a variety of spaces in your home…from dining area to living room, great room, or front entryway of your home or even your business! 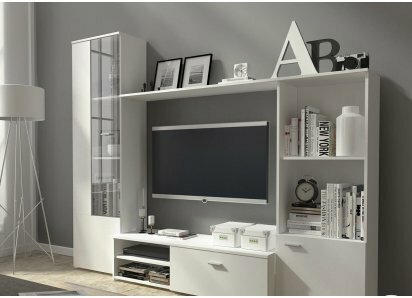 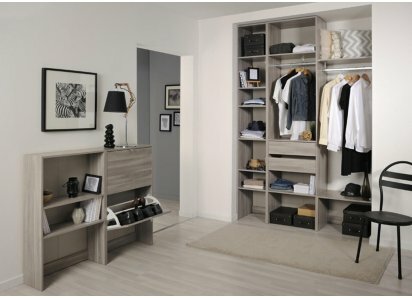 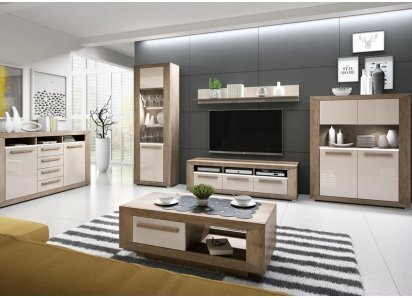 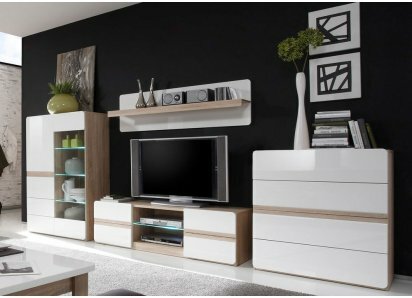 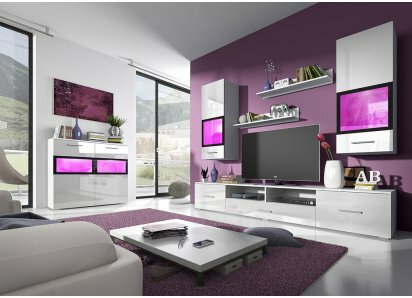 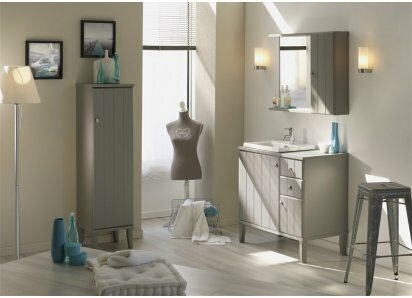 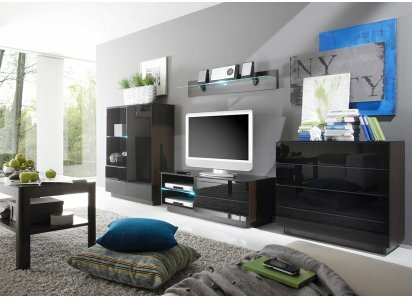 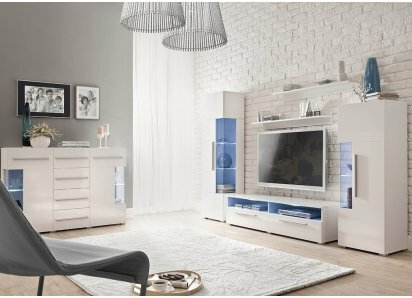 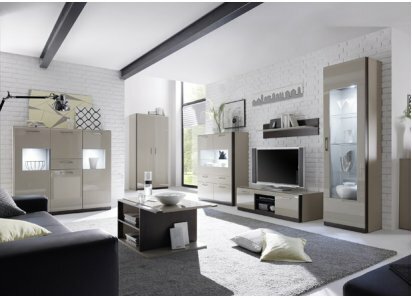 You’re going to love the ways to arrange and organize this elegant collection in your living space! 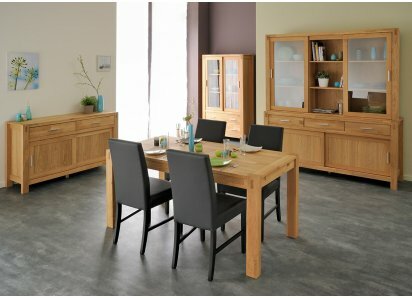 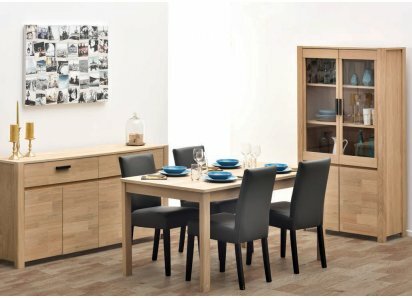 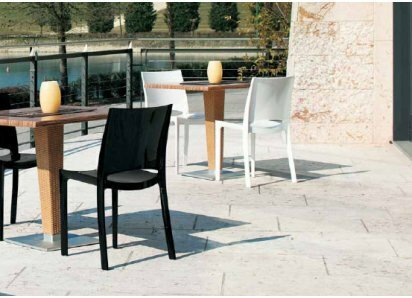 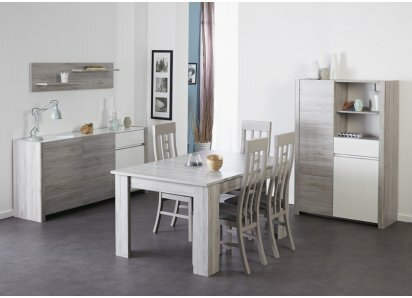 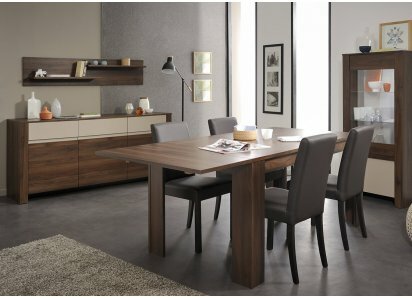 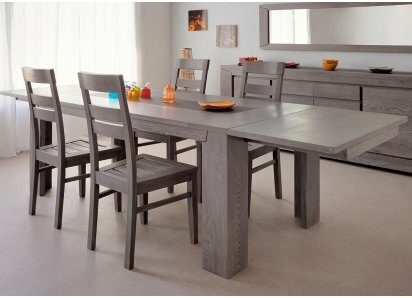 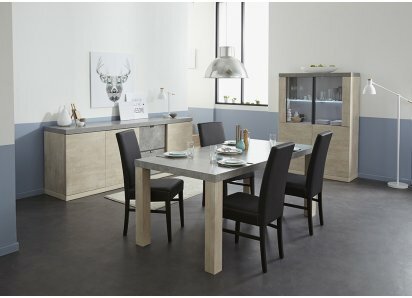 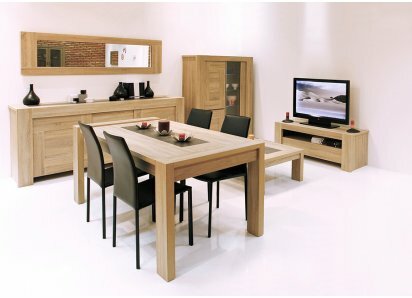 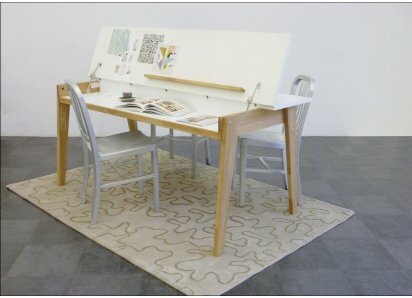 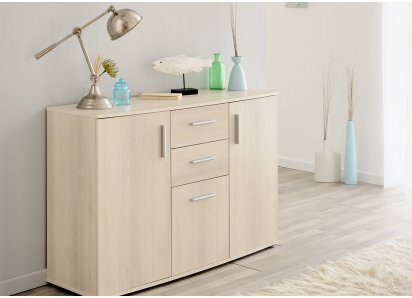 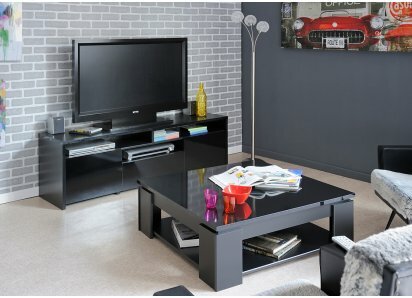 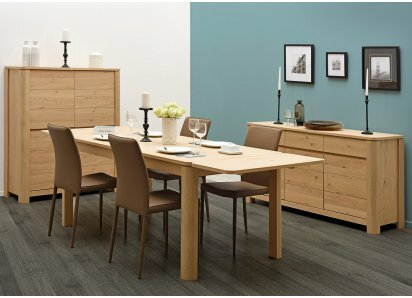 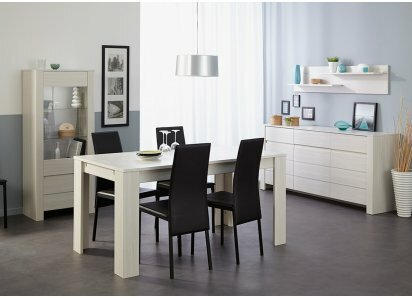 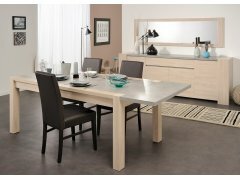 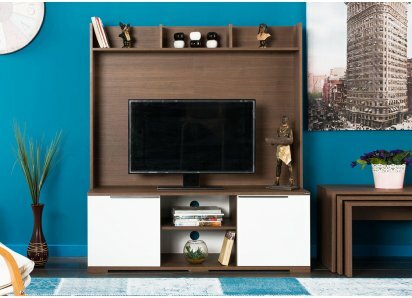 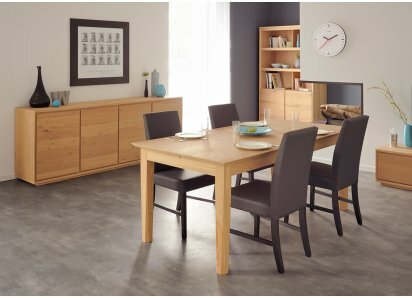 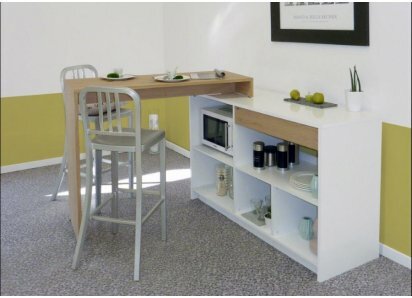 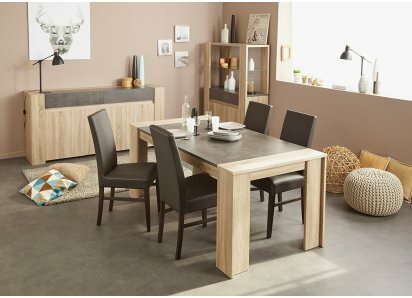 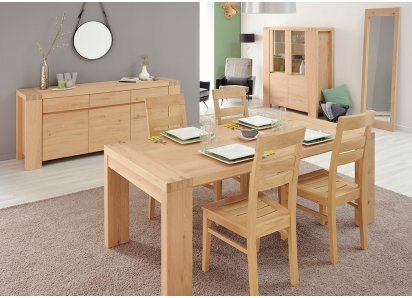 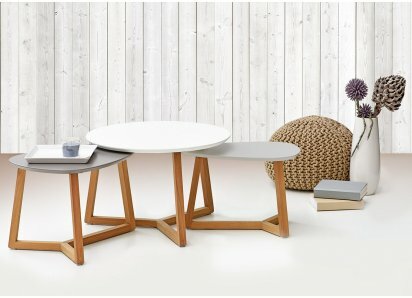 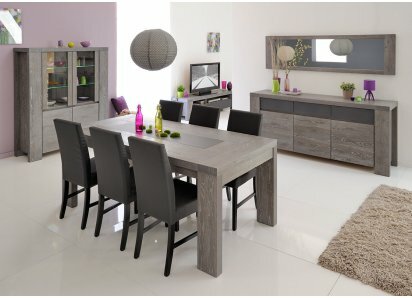 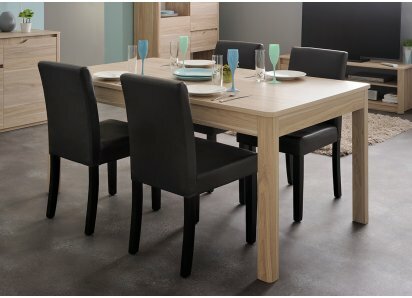 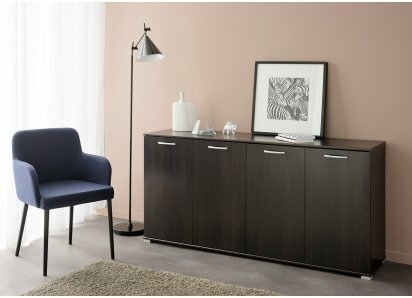 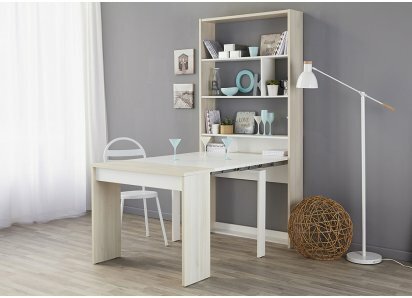 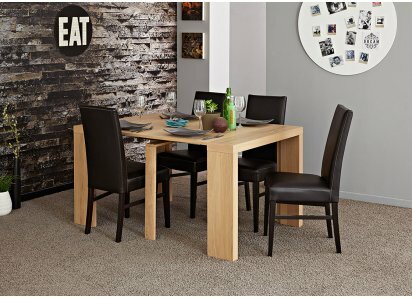 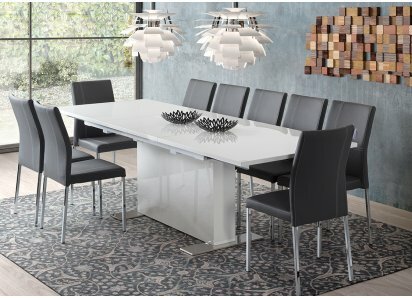 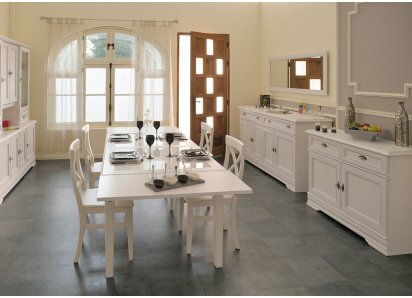 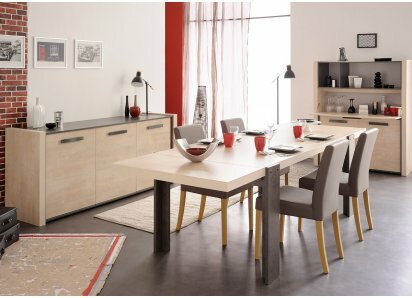 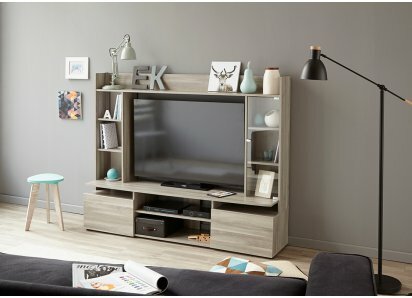 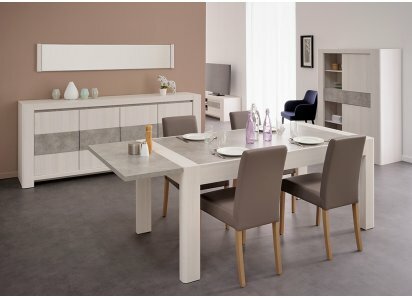 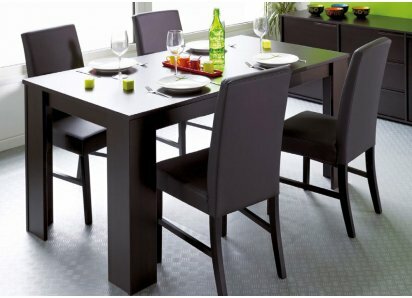 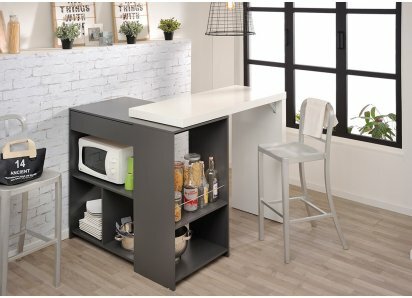 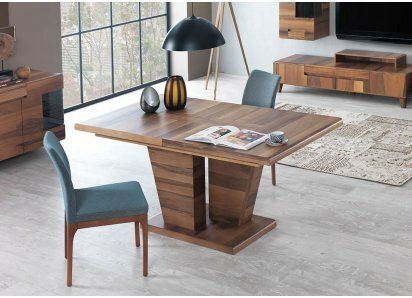 QUALITY CONSTRUCTION: Made from top-grade particleboard core with premium wear-and-tear resistant veneer finish to keep long-lasting beauty for years!STURDY EXTENSION: Solid arms anchor the extension to the end of the table for a surface that’s as sturdy as the table!ADDS MORE SEATING: Order 1 or 2 ..